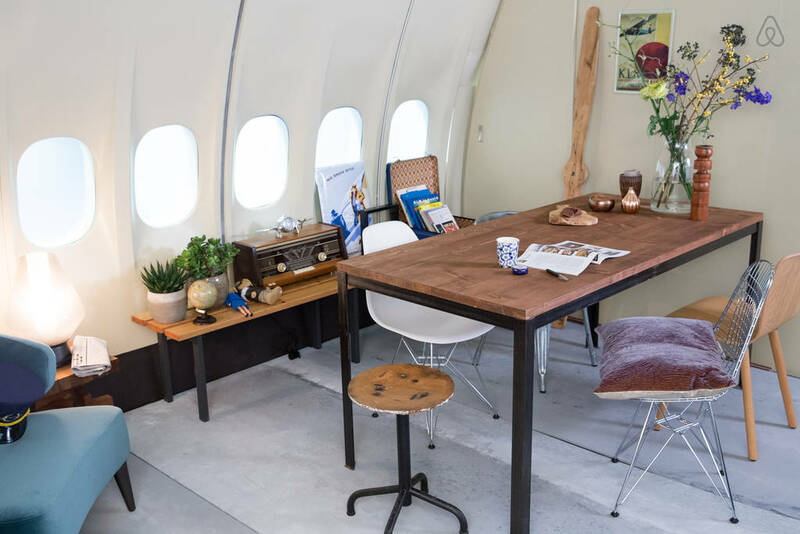 A spacious aeroplane apartment is up for grabs on Airbnb this week. Nope, you didn’t read that wrong. 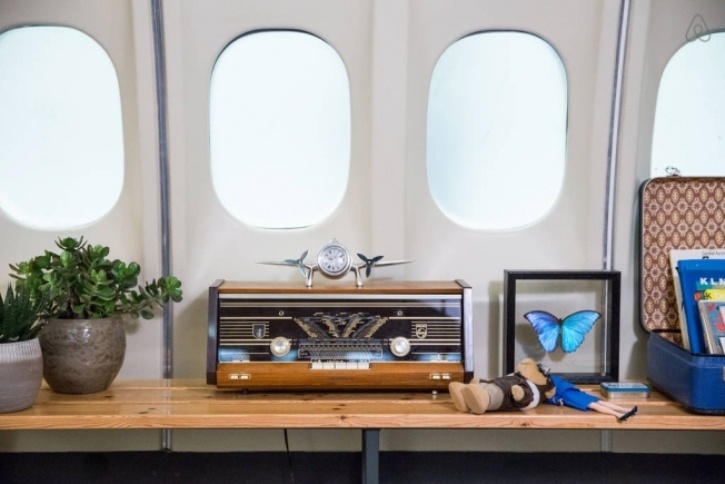 Dutch Airline KLM and property rental site Airbnb have teamed up to grant consumers one night in a fully-furnished KLM aeroplane. 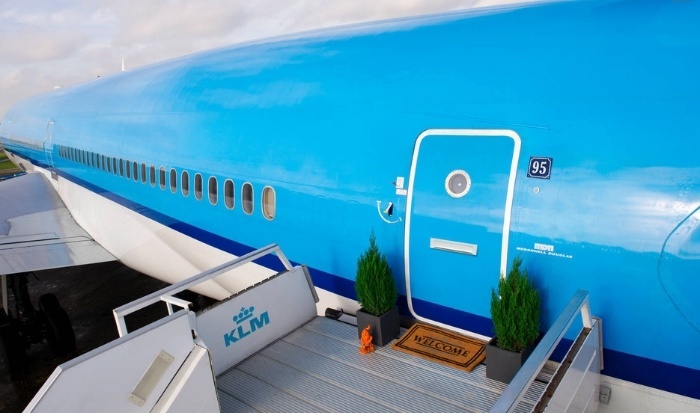 In this amazing experiential marketing campaign, KLM has transformed an aeroplane at Amsterdam’s Schiphol Airport into a pop-up apartment that comes complete with all the desired amenities; a large and beautifully adorned living room, a master bedroom, two children’s beds. The apartment also boasts 116 windows and eight small but functional bathrooms in case you’re planning on having lots of guests over to stay. Wi-Fi is included, but you won't have to worry about turning on the aeroplane mode! All people have to do to bag themselves a chance at staying in this unique apartment is click 'Contact Host' on the apartment’s Airbnb page, pick between 28th, 29th and 30th November and describe why they deserve to win. Both Airbnb and KLM are on it in terms of their experiential marketing this year. Just a few months ago IKEA and Airbnb generated a huge buzz around their partnership which allowed people to spend a night in an IKEA showroom. And we loved KLM’s Live High Five that let people in Amsterdam and New York high five each other.